I miss you, too, Harsh! You represent the best the dailies ever were! Still miss this dear friend. 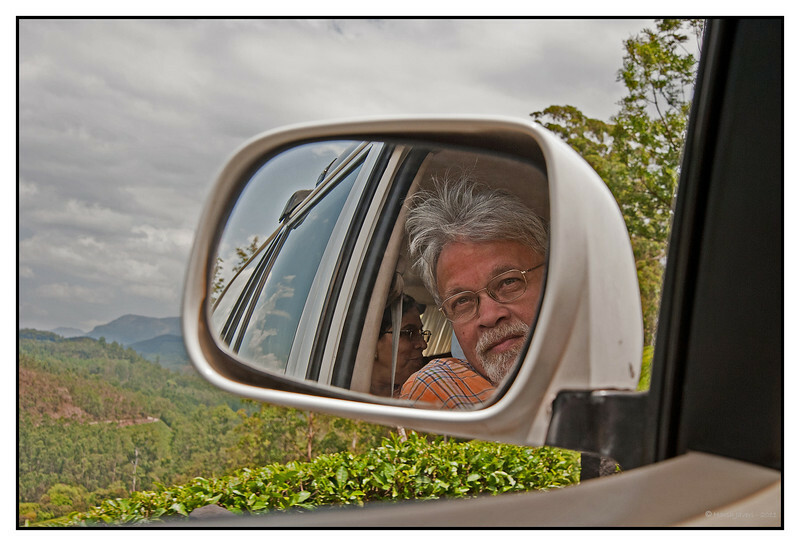 I love this shot of Harsh peeking out the window of the car...we surely do miss his wonderful photos and great friendship! Realignment #5. DO NOT DELETE TODAY. Due to Godschild’s constant manipulation of her images I find it necessary to comment on this behavior because I am tired of making multiple invisible background corrections. She has been asked to stop many times. You may receive more than one of these depending on the number of her transgressions today. Should you be commenting on her images then you are condoning this behavior now and in the future. Realignment #4. DO NOT DELETE TODAY. Due to Godschild’s constant manipulation of her images I find it necessary to comment on this behavior because I am tired of making multiple invisible background corrections. She has been asked to stop many times. You may receive more than one of these depending on the number of her transgressions today. Should you be commenting on her images then you are condoning this behavior now and in the future. Realignment #3. DO NOT DELETE TODAY. Due to Godschild’s constant manipulation of her images I find it necessary to comment on this behavior because I am tired of making multiple invisible background corrections. She has been asked to stop many times. You may receive more than one of these depending on the number of her transgressions today. Should you be commenting on her images then you are condoning this behavior now and in the future. Realignment #2. DO NOT DELETE TODAY. Due to Godschild’s constant manipulation of her images I find it necessary to comment on this behavior because I am tired of making multiple invisible background corrections. She has been asked to stop many times. You may receive more than one of these depending on the number of her transgressions today. Should you be commenting on her images then you are condoning this behavior now and in the future.